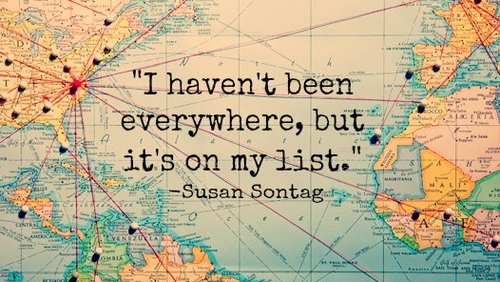 If you've ever had wanderlust, you know what it's like to want to share those experiences with the world. But how can you get paid to travel, and to write about it? We've caught up with Ellen Ryan to learn more about this possibility. Starts October 11th, from 7-9:30PM. The Writer's Center: How did you get started in travel writing? How do you propose that others do the same? Ellen Ryan: Like many writers, I fell into travel writing by accident. An editor paid for me to stay at a bed-and-breakfast, then paid for a review of the place. What an introduction! Around Washington, travel writing is easy: Think how many millions of tourists come here. You don't have to go to them. TWC: What's the most fun place you've traveled that you've gotten to write about? ER: Off the beaten path on a Greek island, we glanced through an open window and saw a woman operating a loom by hand. Turned out she was one of only six hand weavers left in Greece, and she wove beautiful and practical creations based on ancient designs. That led to an article in the Washington Post. TWC: Do you also take your own pictures, or is that best left to the professionals? ER: Usually anywhere tourists go will have photos to offer, but it's good to learn how to set up your own--for reference and for possible sale. My companion and I have sold photos to several outlets, and we're not professionals by any means. TWC: What's the hardest part about travel writing? How do you break past it? ER: I'd say honing a salable idea and connecting it to the right market. Travel markets have narrowed, but they're still out there. Creating a niche is important. It makes you more of an expert, and editors come to depend on you. We'll discuss that in the class. TWC: What's your dream vacation and why? ER: The best vacation I ever had may have been two weeks driving the back roads of Kentucky, discovering tiny towns from Bee Lick to Dog Walk to Oddville. I'd love to do something like that again. After reading a fellow freelance writer’s argument for why mission statements are so important, I decided to give it a try. I suppose having it come from someone I knew gave it more weight. I wrote up a mission for my editing company and placed it on the homepage of my website. 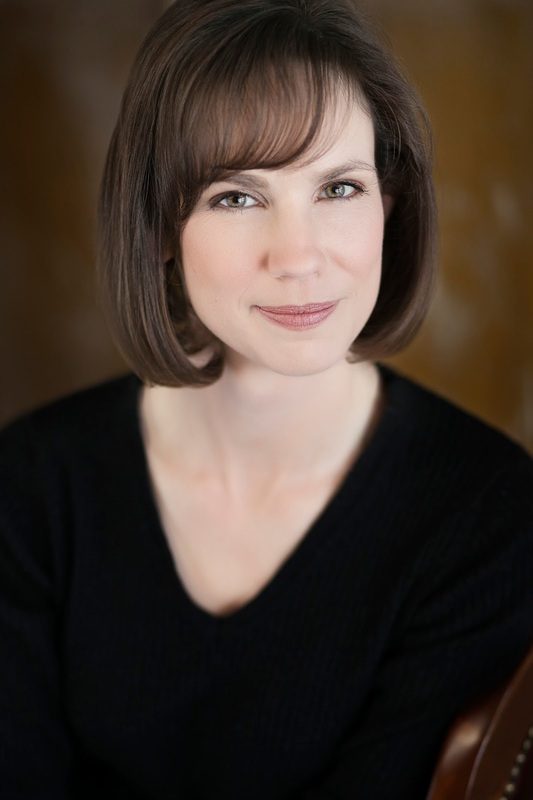 Katherine Pickett is the owner of POP Editorial Services, LLC, where she offers copyediting, proofreading, and developmental editing to writers and publishers across the country. She is the author of Perfect Bound: How to Navigate the Book Publishing Process Like a Pro, winner of two book of the year awards, and Freelancing as a Business: 7 Steps to Take Before Launch Day. Find her online at www.popediting.net. Meg Eden is one of the most beloved and prolific writers in the DC area, and brings a special flare to the literary community. She is known for her online workshops, and can make an online experience feel more personalized than many can in the classroom! We caught up with Meg to talk about her new book, Post High School Reality Quest. TWC: What was the inspiration behind your book? Do you have a personal connection to the subject matter? Meg: I think it started with me playing with friendship dynamics in my life, and what it looks like when we transition from high school to college. I struggle with change, and I think writing this book allowed me to process my struggles and cope with them in a healthy way. TWC: Your book is pretty popular with gamers. If this was intentional, what was it like writing for a niche audience? Meg: I'm a pretty niche-y person with unusual tastes, and often struggle relating with mainstream media. I often struggle to find protagonists whose perspective and experiences I can relate to, so I tried to write a book that and experiences I can relate to, so I tried to write a book that I would want to read. I didn’t want to worry about audience while writing, and as I edited, I definitely did think about the gamer audience. For me, writing for a niche audience is freeing because it allows me to be myself and not really worry if the “mainstream” will like it or not. It creates a space for me to just be me. TWC: What was the most fun part of writing? Inevitable next question: What were the less-than-fun moments? Meg: The most fun part was when I was doing final editing, knowing the characters and knowing the plot, and writing a few new scenes to accommodate changes. I knew what I was playing with which let it be more fun than some of the earlier stages, where I was still figuring so much out. Everything that involved playing with writing the perspective of a video game was fun too. The harder part was going back and editing, especially when my editor wanted me to cut a character. I’m a very character driven writer so this was like asking me to cut my arm off! TWC: How is Post High School Reality Quest unique among your writings? Meg: I’ve written quite a few novels, but PHSRQ is the first one to get published. It’s the only one I've written in second person, and the only one using the text adventure form. If I tried writing anything like it again, I think it would come off as gimmicky. TWC: What do you hope the reader is left with after finishing the book? a new path and do things differently. Even if we can’t re-spawn at save points in our everyday life, there are always opportunities to start over, change and grow. TWC: Any advice for aspiring novel writers out there? Meg: The best advice I can give is to read, write, and submit! I have done thousands of submissions to get my relatively few acceptances. Keep reading, keep writing, keep sending, keep editing. Go to local readings and conferences. Learn about literary magazines and presses. Don’t be afraid of mistakes, and don’t be afraid to declare what you have done. Also: Publish smaller work before sending out a full novel. In high school, I sent out my poems and short stories to literary magazines. Then when I queried an agent, I was able to mention places I had already been published. I think this helps a query letter stand out. It says that you’ve already been vetted as a writer, that what they’re about to read is probably pretty good, and can get them excited about reading your work.